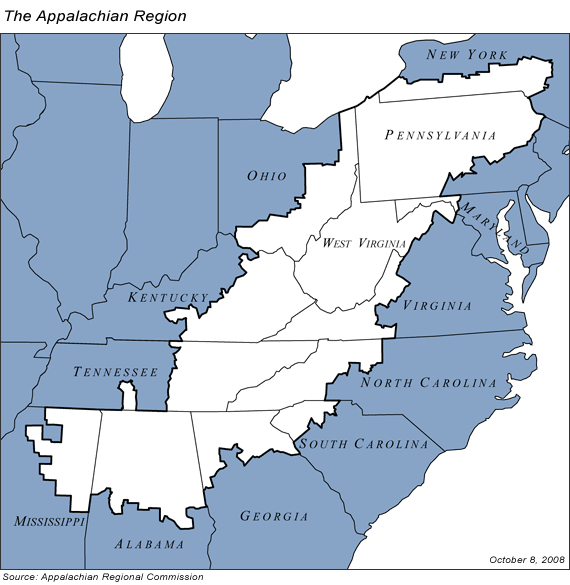 I was surprised to learn that as a native Pittsburgher, I come from Appalachia -- a region I always thought began as soon as I dipped my toe into West Virginia. 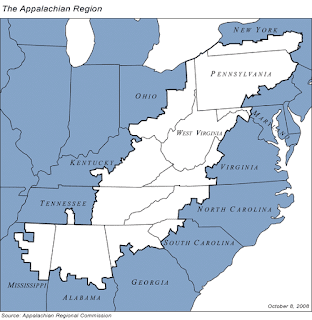 But the book “The Paris of Appalachia,” by Brian O’Neill, set me right: Pittsburgh is smack dab in the Appalachian region, the mountainous stretch from Alabama to New York. 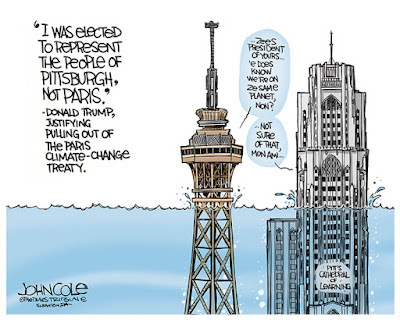 I wasn’t surprised at the comparison of Pittsburgh and Paris. Just think about what they have in common: rivers, bridges, parks, beautiful views, the arts, neighborhoods, and walkable streets. They are big food, drink, and sports towns, each in their own way. Pittsburgh has pierogis, Iron City, and the Steelers. Paris has pommes frites, café, and Paris Saint-Germain. Both cities work to live instead of live to work. There are some big differences between the two cities, of course. Paris is expensive, snobby, and dense at the core. Pittsburgh is affordable, friendly, and has a weak core that’s a revenue sinkhole. Since Pittsburgh at times seems mentally stuck in the 1950s, I asked the author, a staff writer at the Post-Gazette, whether anything had really changed since his book was published in 2009. As the French saying goes, Plus ça change, plus c’est la même chose. The more it changes, the more it’s the same thing. “The city still has the problem of its largest employers, the hospitals and universities, not paying property or payroll taxes,” because of their nonprofit status, Mr. O’Neill said in an email, “but the city has been talking with the big four -- UPMC, Allegheny Health Systems, Carnegie Mellon University and Pitt -- about a payment in lieu of taxes plan.” That would help alleviate Pittsburgh’s budget problems. What would give a boost to the whole area, however, would be the creation of a Greater Pittsburgh to give the city the same scale as other American cities. “In Pittsburgh, for instance, 83 distinct municipalities manage the sewer system that serves the greater metro area,” according to Keystone Crossroads. There are a whopping 418 local governments in the six-county Pittsburgh area, and 130 in Allegheny county alone. That doesn’t make any sense. Or cents. Municipalities in the Paris area are merging to save government overhead costs, deliver better service, and avoid raising taxes. Why not Pittsburgh’s? Rose Marie Burke, an editor and journalist, writes a blog about her personal insights into life in Paris. After 20 years in the City of Light, she still calls her native Pittsburgh "home." Want to follow this blog? Sign up with your email, or find me on LinkedIn, Facebook, Twitter, or Google+.